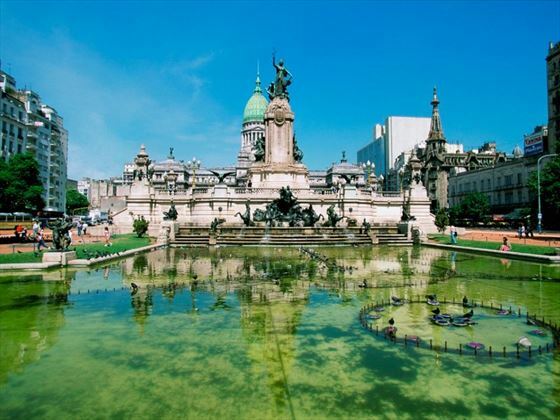 Arrive in Buenos Aires and check into your hotel. 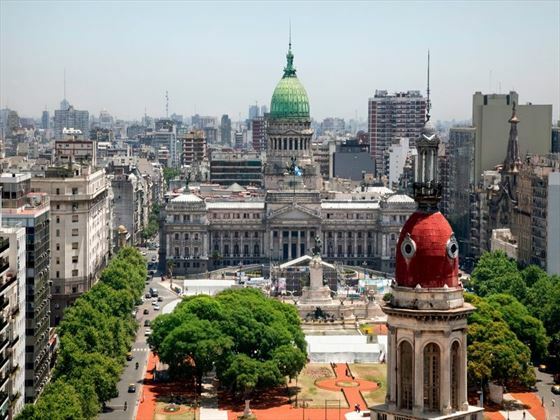 You’ll have the rest of the day free to explore the city and get to understand the Argentinean capital. 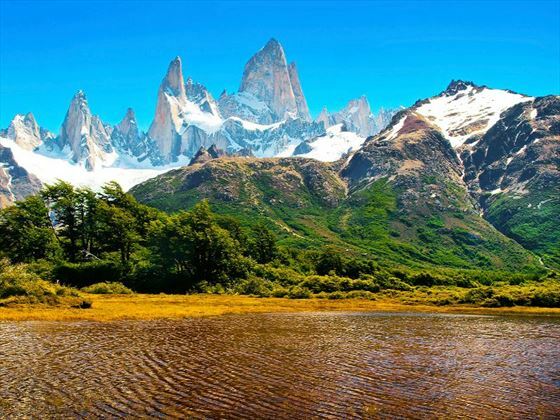 You’ll spend the morning flying south to the province of Santa Cruz and then transferring to El Chalten, look out for the Andean mountain landscape! Enjoy some time in the town or go on a few short hikes in preparation for the following day. Day 3 you’ll enjoy a full day of hiking in Glacier National Park and see the third largest ice field on Earth. 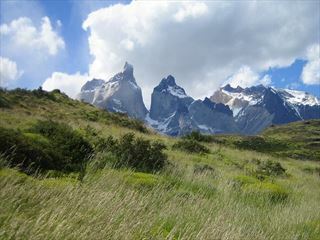 You’ll hike to Laguna de Los Tres and enjoy the scenic beauty. 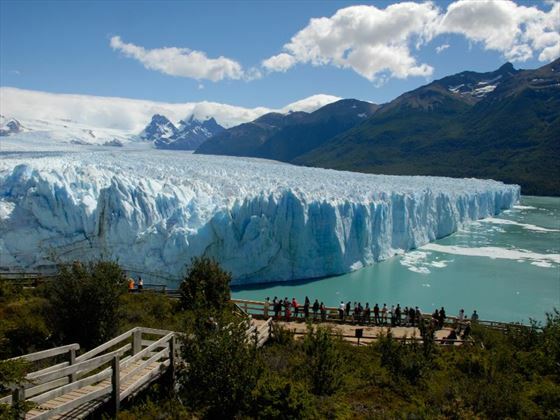 On day four you’ll return to El Calafate which sits on the bank of Lago Argentino. From here you’ll drive west towards the stunning Moreno Glacier, found within Glacier National Park. You’ll see a great range of wildlife here, with the chance to spot condors, rheas, eagles and flamingos. 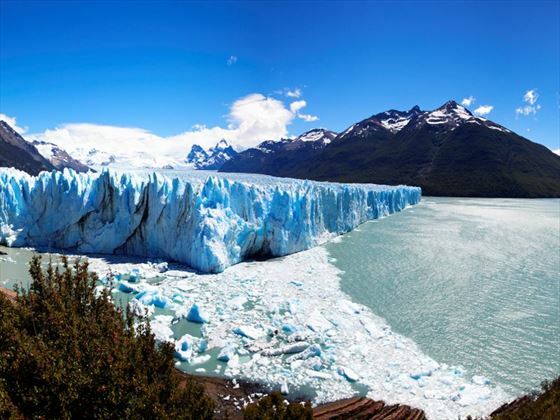 You’ll also sample authentic Argentinian cuisine during your stay and get the chance for a boat ride on the lake for views of the stunning landscape. 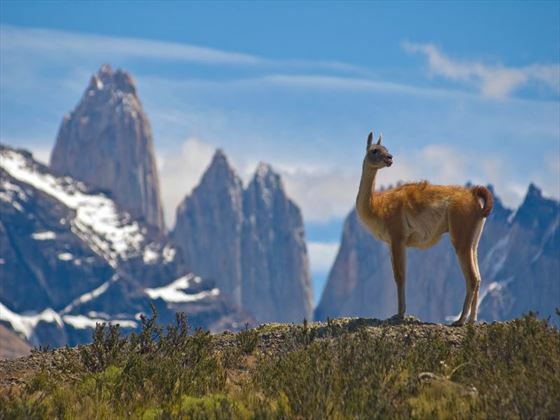 On the sixth day you’ll travel by bus into Chile where you’ll spend a relaxed evening, eat a hearty meal in the pretty Puerto Natales before you journey into the jaw-dropping Paine National Park. Here you’ll spend two nights camping – a chance to enjoy the dramatic scenery up close. Your time here will be spent hiking – with moderate to difficult hikes lasting between 8 and 11 hours a day with a total of 42km over the two days. You’ll be rewarded by the walks with surprising scenery and encounters with nature and some spectacular food along the way. 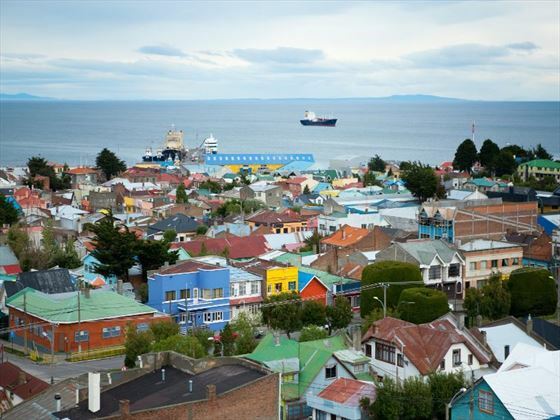 Today you’ll travel down to Chile’s most southerly city, Punta Arenas. 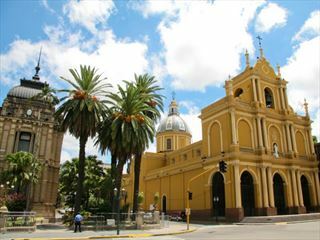 The city has a rich and interesting history. An hour’s drive away you’ll find the Otway Sound penguin colony who are around between October and April with chicks hatching in early December. Spend plenty of time exploring the city – the old fort is a great place to start. 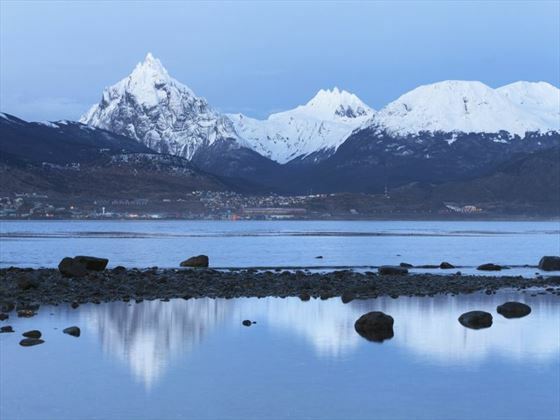 Today you’ll travel back into Argentina and reach Ushuaia, the most southerly city in the world. From here you’ll take an included cruise to observe wonderful marine wildlife and spectacular vistas provided by the nearby islands and islets. 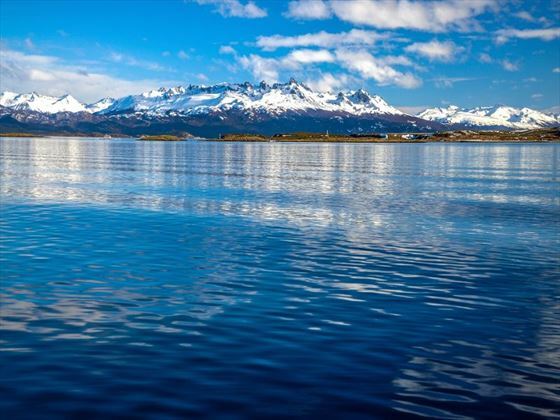 Whilst here you can observe the coming and goings of ships to Antarctica, birdwatch, hike, go to the End of the World museum and horseback ride through the pretty landscape. 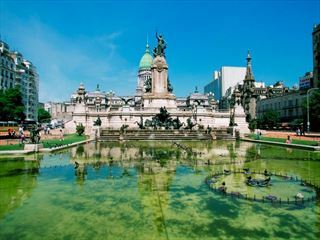 You’ll leave Buenos Aires today.